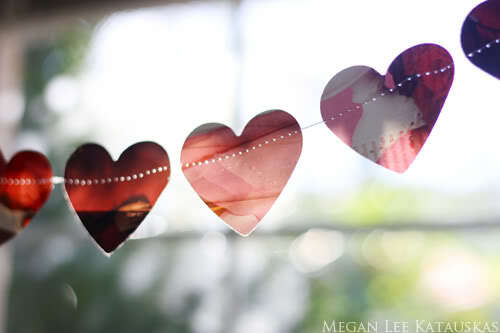 heart garland. made out of old magazines! 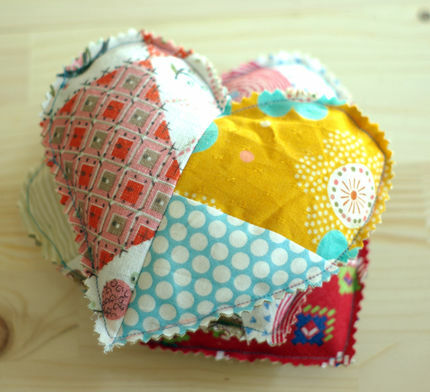 crayon hearts. let them catch your window light. so cheerful! 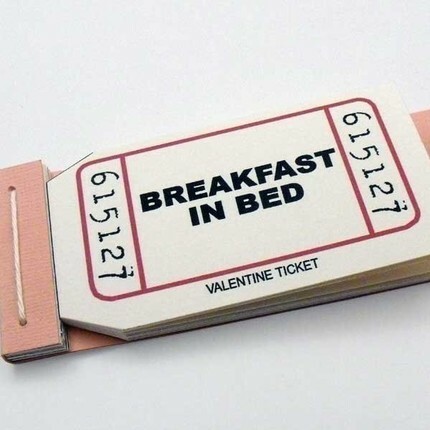 valentine coupon/ticket book. this one is sold out but it'd be fun to replicate. 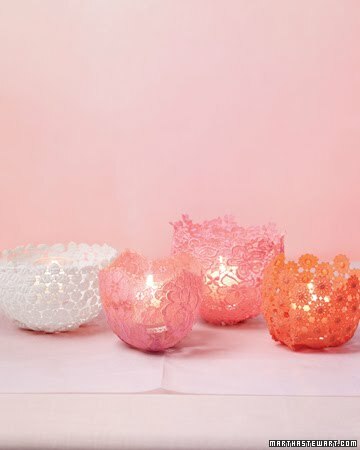 lacey tealight holders. a romantic vintage feel. scented sachet. i would fill with lavendar and keep in my "pretty things" drawer. 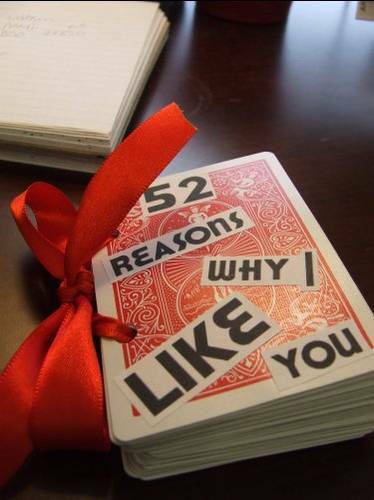 52 reasons why i like you. bust out the modpodge and use images from magazines or actual photos. I love these ideas. The scented sachet is adorable. SO cute. I like them a lot. 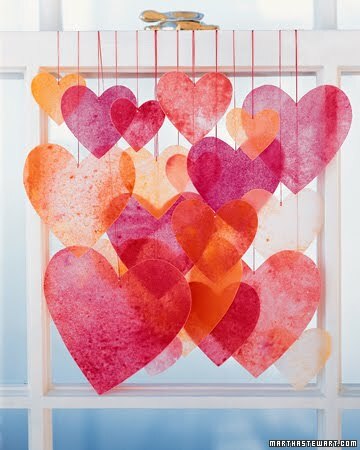 Especially the door hearts.